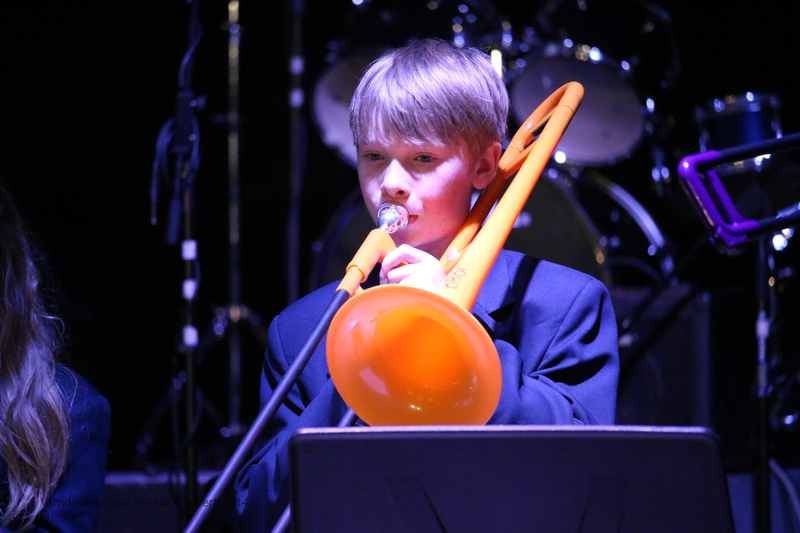 In Years 7 and 8 students will all study the core National Curriculum, learn their own musical instrument and become part of one of Varndean’s unique Specialist Schools. Options are chosen in Year 8 to allow students to select the areas of study which best meet their interests and learning styles. See the separate options page for full information about these. They continue these options for 3 years and take the majority of their exams in Year 11 for GCSEs or BTECs. 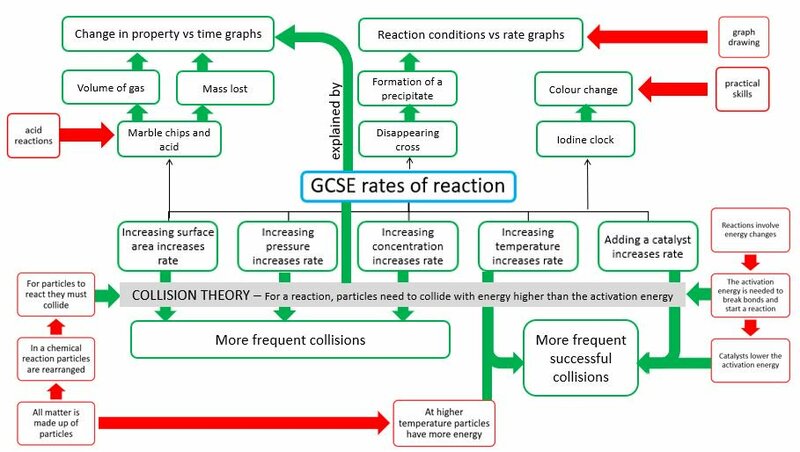 If students are ready, they might have an opportunity to take exams early (usually in science, maths and languages) and perhaps pick up additional options in Year 11 or enrich their learning further by taking on a Level 3 Extended Project. 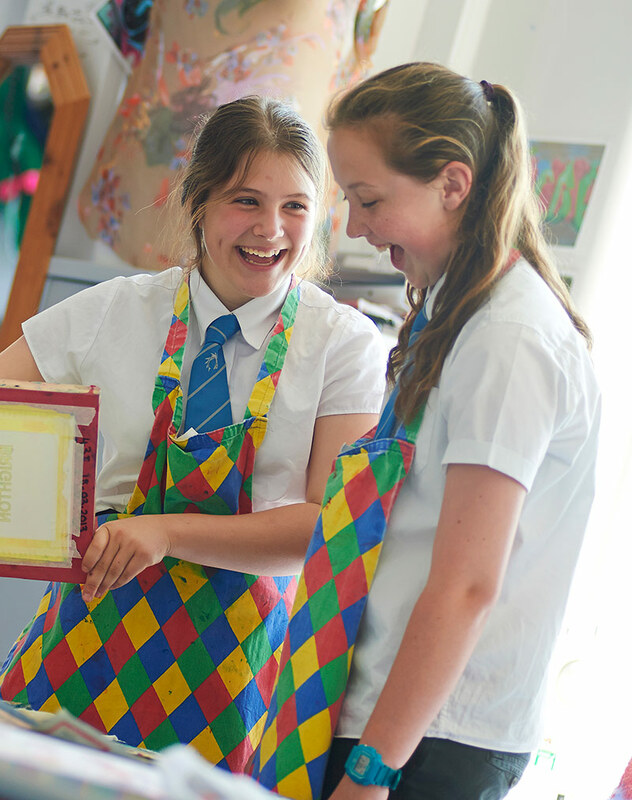 The breadth and range of the curriculum is a strength at Varndean. A great deal of thought has been put into balancing the curriculum to the needs of students in Key stage 4. The options and choices process for Key Stage 4 was well regarded in general by the students in Year 8 and 9. The range and diversity of options available at Key Stage 4 were highlighted as very positive by Key Stage 3 students choosing their options in a recent review of the curriculum from an external advisor. When students join us in Year 7 they will choose to be part of one of 4 exciting new Specialist Schools. Whether they are part of the School of Discovery; the School of Creativity; the School of Expression or the School of Leadership, every student will have an opportunity to excel and build upon the gifts and talents they arrive with. Sessions take place every Wednesday afternoon and each adhere to delivering on each of the following. Students arrive at Varndean School with talents. We want to identify and build upon them, celebrating their giftedness from the moment they arrive. Students will be given the opportunity to take risks and enhance their learning in one specialist area of study. Students will learn transferable skills that impact positively across the curriculum and prepare them for adult life. 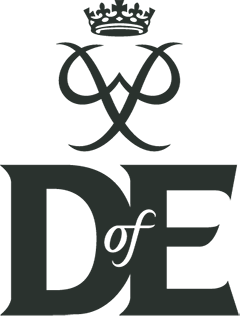 Students will develop independence, resilience and pride through a range of challenging opportunities. Students will have the scope to be creative with the curriculum, allowing them the freedom to explore and be excited through their learning. Each School will work through a programme of learning that is led by the students under the guidance of a specialist member of staff. They will take part in at least one showcase opportunity throughout the year and record their progress in a reflective journal. Below is a great example of one of the Specialist Schools, the School of Leadership. When arriving in Year 7, every student will begin learning a new musical instrument from either of the following options, cello, violin, ukulele, p-bone or p-trumpet. 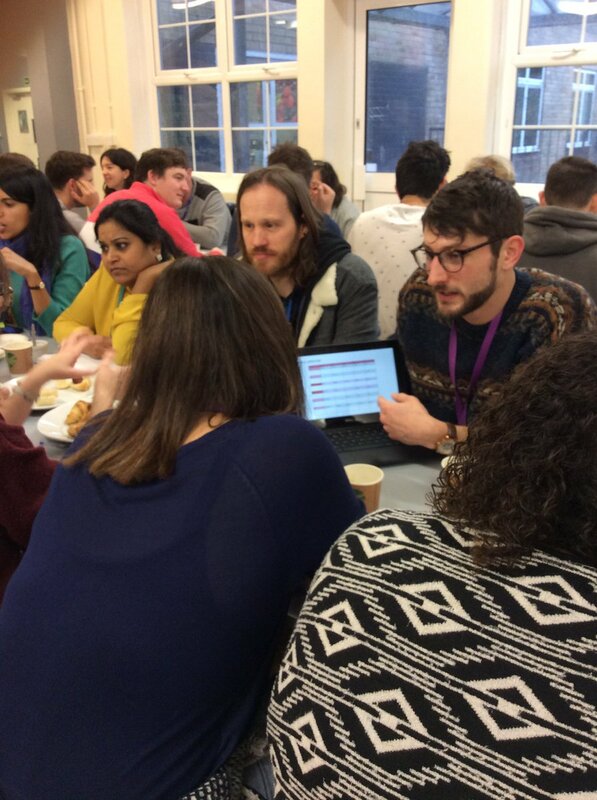 We believe this to be a unique opportunity for all students to develop progressive musical skills. We run 3 days throughout the year where the usual timetable is collapsed and students experience a different kind of learning. 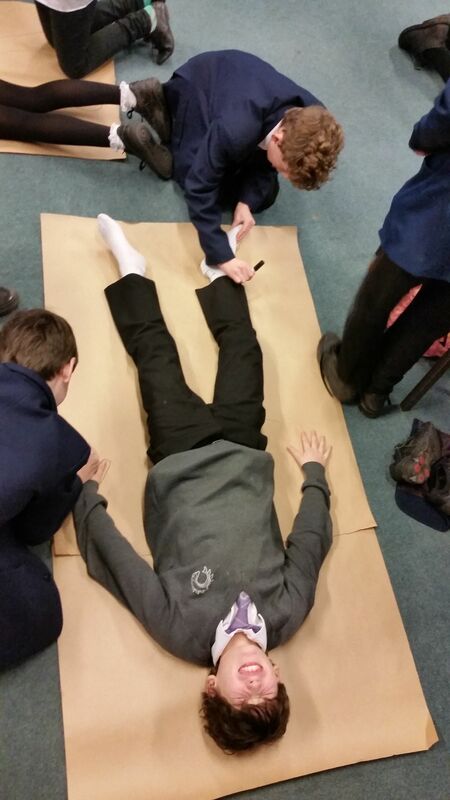 In Years 7 and 8 students experience a variety of workshops and specialist sessions to support their citizenship and Learning for Life (L4L) programme through longer periods of specialist input and discussions, as well as the ever popular day of Languages in Year 7 where students experience a wide variety of language including Russian, Italian and Mandarin to name just a few. In Years 9-11, these days are also used to support the L4L and citizenship programme but are increasingly used to offer intense learning experiences in their chosen courses of study or their core GCSEs. High impact days [now called Learning Enhancement Days] for curriculum subjects were well received by older students. They enjoyed working at greater depth for a whole day. 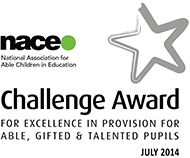 In November 2015 our holistic approach to education was recognised nationally by educational improvement charity Challenge Partners, naming us as a centre of excellence for character education. Read the full article for more details. All students study Learning for Life (L4L) and citizenship education. 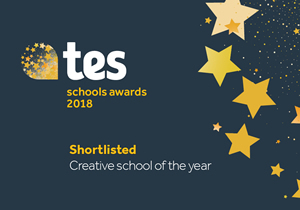 This is delivered by form tutors during an extended period of learning on a Monday morning and through three Learning Enhancement Days each school year. Many other areas of the curriculum also contribute to this area of our students’ education including Philosophy and Ethics and History. L4L and citizenship education enables our students to become healthy, independent and responsible members of the school community, modern Britain and the wider society. 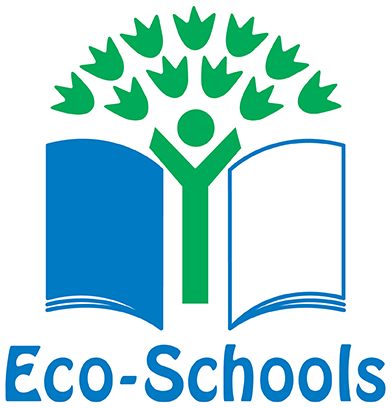 We teach our students about rights and responsibilities and we ensure that students experience and appreciate the process of democracy through the 4 school councils (Student Voice). 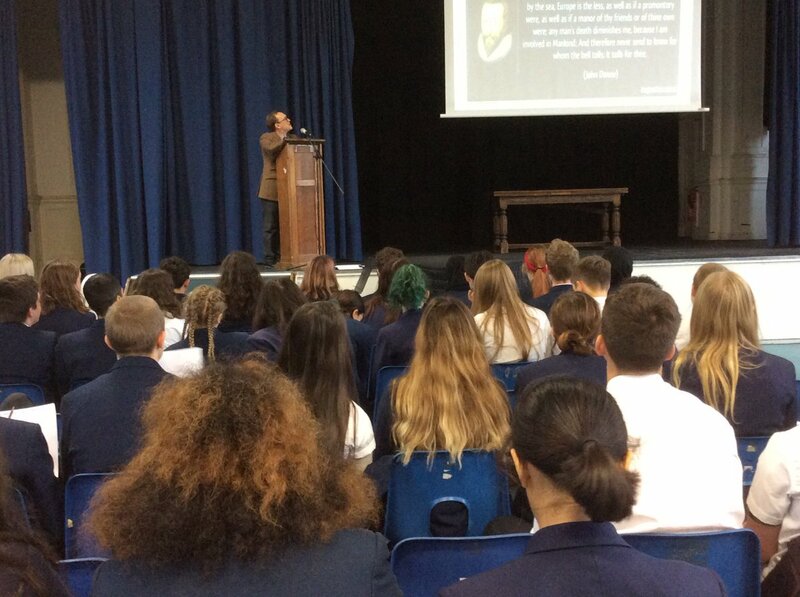 There is a rounded programme of assemblies that promote SMSC to students. The extensive enrichment curriculum also has a significant impact. 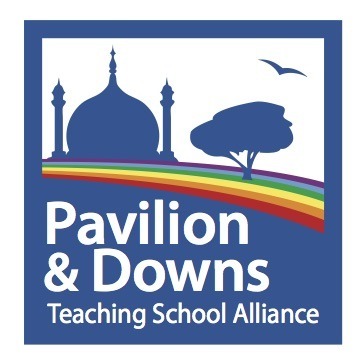 When students join us in Year 7, most lessons are taught in mixed ability tutor groups which we believe works well particularly for the initial transition period. As the year progresses and as they move through the school, students may be placed into target groups as a response to their learning needs in the core subjects of English, Mathematics and Science. Every student learns the fundamentals of computing from Year 7 and we have an increasingly large uptake at GCSE. We also offer IT GCSE and the European Computing Driving License to ensure when students leave us they are computer literate and can operate across a number of platforms including PC, Mac, Chromebook and tablet devices. Our students never fail to impress us with their talents and enthusiasm for learning. Each year we consider the curriculum and how we can adapt it to meet the needs of the most able. We currently have a number of opportunities open to students that offer them additional stretch and challenge on top of that usually provided in lessons. They have an opportunity to study two languages with additional sessions after school including Latin GCSE. A fastrack GCSE PE class that takes place before school; Additional Maths qualification that has seen a significant increase in uptake in recent years; triple science course that the majority of our students take up. From September 2015 we will also be embarking on the Edexcel Level 3 Extended Project with a group of Year 11 students who took their maths GCSE early in Year 10 and gained A/A* grades. Please see the Able and Talented page for further information. Many students can already speak another language before they start at Varndean School and these are referred to as Heritage Languages. Heritage Languages can take the place of French, German or Spanish studied in school however this must first be discussed with the Languages department and these students must take an actual GCSE in the Heritage Language in place of GCSE French, German or Spanish. There might also be the opportunity to take this exam much sooner than the end of Year 11 if a student is ready. In Summer 2017 21 of our students got A* in their Heritage Subjects, ranging from Arabic to Greek and many other languages besides. Below is a list of Heritage Languages that students have sat exams for in the past. We appreciate and celebrate the fact that not every student learns in the same way. Some individuals might prefer an alternative curriculum for part of the week to enable us to get the best out of them and ensure they leave us with enough qualifications, experiences and self-confidence for their next step in life. Course such as kickboxing in Year 8; ASDAN in Years 9-11; College Courses in such things as Hair and Beauty, Construction or Motor Vehicle and Academy 21 all provide valuable learning opportunities for some individuals in their Varndean School journey. The new A2A centre, a more inclusive curriculum and good links with the colleges is helping the more vulnerable engage better with education to ensure they do not become NEET*. P GAYLE CURRICULUM REVIEW, JUNE 2015. The alternative provision provided through Aspire to Achieve (A2A) and ASDAN** seems to be working very well in engaging those students who struggle with the mainstream curriculum. It is no longer a requirement for schools to report on National Curriculum Levels and GCSE grades leading up until they get their final GCSE results at the end of Year 11. In support of this we have developed our own system where we will report on the progress that your son/daughter is making towards their Year 11 target. We believe that this system is better for students and parents because it does not label the individual, but describes their progress towards personally challenging targets. Each half term pupils will be expected to complete a series of assignments for each of their subjects, which constitute the skills of knowledge, exploration and communication. Students will be given a progress measure which will allow you to clearly see if they are on the correct trajectory towards their Year 11 target. If their progress is Excelling then your son/daughter is on a trajectory to exceed their target in Year 11. If their progress is Good then your son/daughter is on a trajectory to meet their target in Year 11. If their progress is Developing then your son/daughter needs extra support to meet their target in Year 11. If their progress is Insufficient then your son/daughter will need additional support including attending catch up clinics outside of normal curriculum time (these could be at lunchtime or before school, not just after school) in order to meet their target in Year 11. It is important to note that if a student is on target to achieve their Year 11 target of a Grade 6, then in Year 7, for example, they will not currently be producing GCSE Grade 6 work, but will be producing work to the standard we would expect of a Grade 6 student in this year group. Reporting on your child's progress occurs regularly throughout their time at Varndean School. Please refer to the FAQs on reports for further information. The past four years have seen a significant number of new initiatives in education. One fundamental change which will happen over the next few years is the introduction of new KS4 syllabi for every subject and the move from traditional GCSE Grades (A*-G) to a new GCSE grading structure (1-9). What are the main changes to GCSEs? All external examinations will be in the form of terminal exams. Internal assessment (controlled assessment) will either be removed completely or significantly reduced, depending on the subject. The content of each subject’s syllabus will be reviewed and modifications made after a consultation period. When are the new changes happening to the GCSE syllabi? The new English and Mathematics syllabi have been approved and will be delivered to Year 10 from September 2015, with examinations taking place in May/June 2017. All other subjects’ syllabi are in the process of being reviewed and will be first delivered to Year 10 from September 2016, with examinations taking place in May/June 2018. What are the changes to the GCSE grading structure? The current A*-G grading system will be replaced with a new nine-point scale (1-9), which will be implemented in a phased approach over the next few years. ‘9’ will be the top grade and ‘1’ the lowest. The new grades will not match directly onto the old ones. The reason for the change is to provide greater differentiation of student outcomes, especially among high achievers, and for those students who "bunch" in the middle grades. Expectations will be higher as the new grade ‘5’ will be set at about half to two thirds of a GCSE grade higher than the current requirement for a grade C.
It is intended that the bottom of the new grade ‘4’ will correspond to the bottom of a current grade C. So, broadly the same proportion of candidates will achieve a grade four or above as currently achieve a grade C or above. The new grade ‘7’ boundary will be equivalent to the current grade A. This leaves the possibility for grade ‘9’ to become exceptional performance (Super A*) achievable by only the top half of those students who currently achieve the highest grade of A*. For some students it is proposed that the proportion of students who achieve a grade ‘1’ in the new GCSEs will be about the same as those who currently achieve either a grade F or G.
How will the old GCSE grades correspond to the new 1-9 grades? The diagram above shows approximately how the current grades will relate to the new grading structure. Are new GCSE courses being introduced alongside the grading changes? Yes. New GCSEs in English Language, English Literature and Mathematics will be introduced for first teaching from September 2015 (current Year 10). These will be awarded marks under the new GCSE grading system (1-9), with students receiving their GCSEs in August 2017. New GCSEs for most of the remaining subjects will be introduced for first teaching from September 2016 (current Year 8). These will be awarded marks under the new GCSE grading system (1-9), with pupils receiving their GCSEs in August 2018. What grades will my son/daughter receive? All other subjects will be graded on the existing A*-G GCSE grading structure or BTEC Distinction - Pass. A few remaining subjects will be graded on the existing A*-G GCSE grading structure or BTEC Dinstinction - Pass. 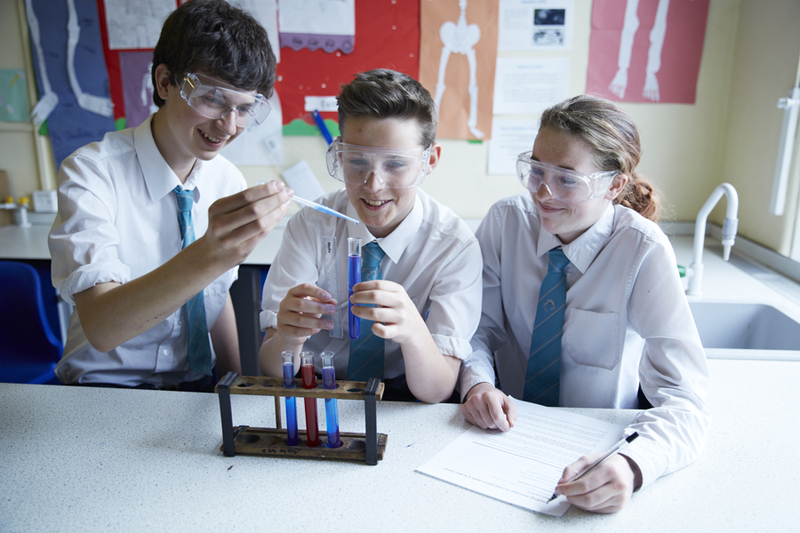 Students currently in Years 7, 8 and 9 will receive their GCSE grades from August 2019 onwards based on the new 1-9 GCSE grading structure, or BTEC Distinction - Pass grading. How will these changes impact whole school measures? For a number of years the whole school measures have been based around the number of pupils achieving A*-C in 5 or more subjects. In recent years the English Baccalaureate (EBACC) was also used as a measure. The EBAC measured the number of pupils achieving A*-C in English, Mathematics, Science, Geography/History and French/Spanish. 1 English English Language or English Literature Double weighting (if both Language and literature are taken). The higher of the two grades is used. RT @teacherhead: Teaching Fundamentals: Checking for Recall and Understanding. https://t.co/9A0Yu3ts17 .